CX is the greatest opportunity to participate in the new development focus of the Batu Cantonment area. With the train only one stop to Sentul and four stops to KL Sentral, CX is strategically located at Jalan Ipoh. Limited to 33 modern shop offices with lifts and plenty of car parks in a secure basement. 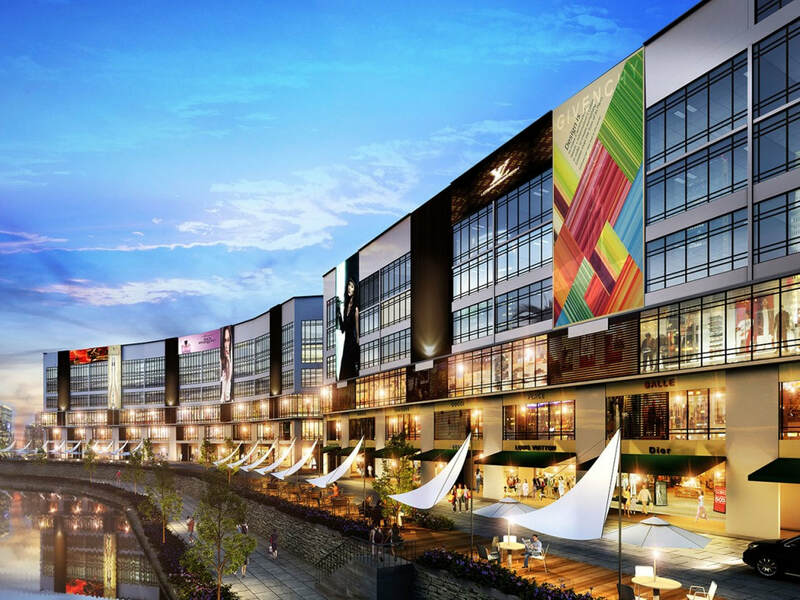 CX strategically placed in Batu Kentonmen area along the major road of Jalan Ipoh, is a freehold commercial development comprising just 33 shops and offices in a relaxing environment. One side of the six-storey property abuts the main road, while the other faces the river bank of Sungai Batu. The new Sungai Buloh-Serdang-Putrajaya (SSP) MRT Line expected to pass through the Jalan Ipoh area. Nevertheless, there are plenty of other transportation options available, a factor that will very likely to boost foot traffic through Cantonment Exchange. For starters, the property is situated across the road from Batu Kantonmen KTM station (along the Port Klang - Batu Caves line). The station is one stop away from Sentul and five stops from KL Sentral. CX is also within walking distance from bus stops along more than ten Metrobus and RapidKL routes, and is easily connected to Duta-Ulu Klang Expressway (DUKE) and Jalan Kuching. Ample Car parks are available for customers in a secure basement, a definite plus point for customers looking for retail or eating places with easy parking in the busy area. Also, people with limited mobility will appreciate the lifts connecting the different levels. ​CX is designed in a clean and modern style, with wide sidewalks at ground level and covered terraces wrapped around higher floors. The 4 blocks of the property are arranged around a wide open courtyard in the centre. These buildings form a buffer that filters out the sound of traffic, turning the courtyard and the area facing Sungai Batu into an oasis of calm amidst the whirl of activity happening along Jalan Ipoh.